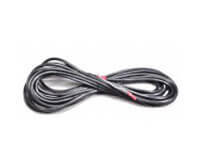 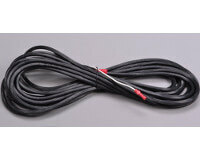 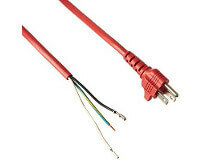 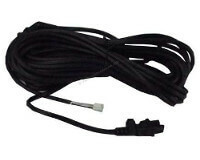 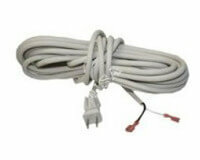 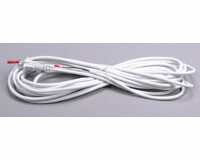 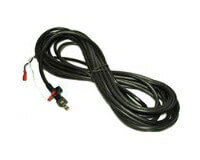 Replacement power cord for the Oreck Magnesium upright vacuum model LW100. 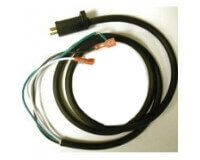 Oreck vac part number 83074-01 / 8307401. 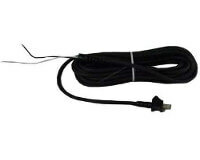 Black cord replacement. 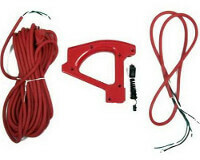 Oreck cord clip replacement. 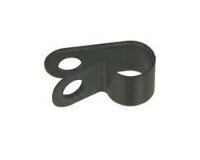 Oreck vac part 03-00449-01M / 030044901M.